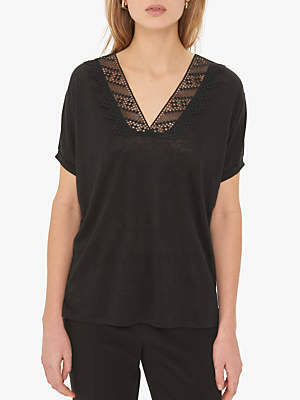 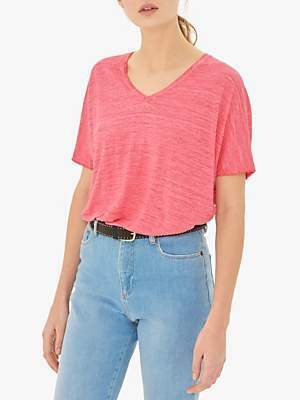 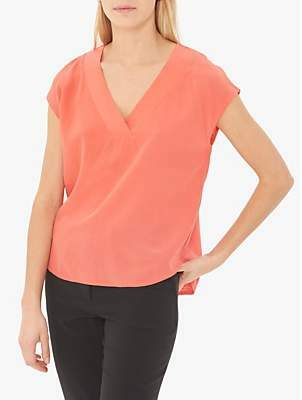 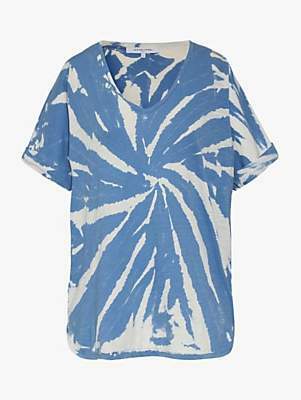 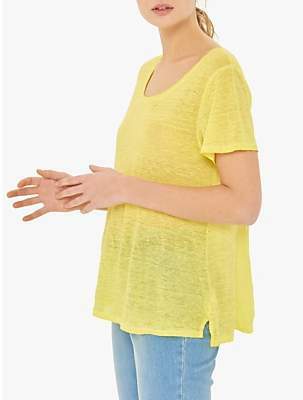 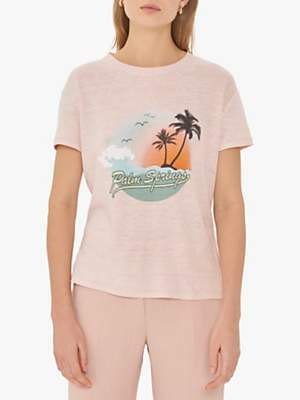 Inject a feminine edge to your basics collection with this Pauline T-Shirt from Gerard Darel. 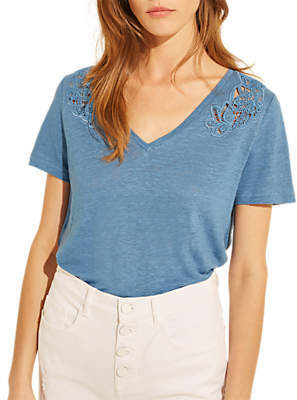 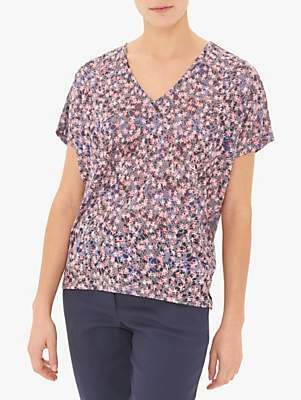 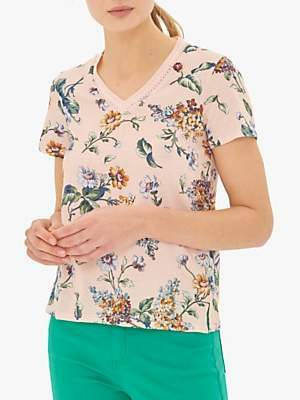 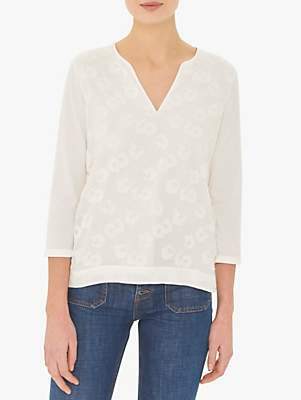 With a classically styled short-sleeve silhouette, this T-Shirt features delicate floral embroidery by the shoulders and a flattering v-neckline. 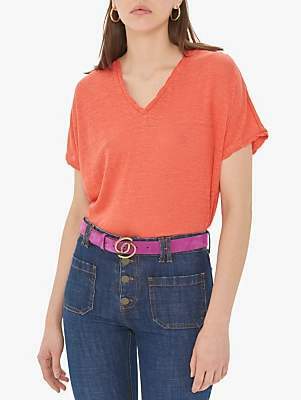 Style with a pair of slim-fit jeans and ballet flats for an easy yet chic weekend look.